An ingrown toenail is a common problem where the nail grows into the toe. It can be painful, but there are things you can do to ease the pain. 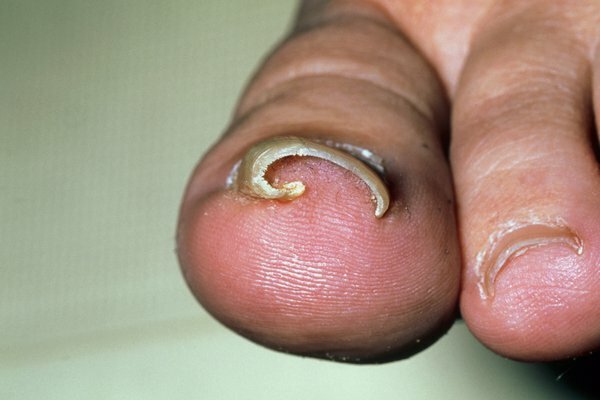 You usually get an ingrown toenail on your big toe. But you can get them on any toe. Your toe can also get infected. If you go to a GP, they'll usually suggest you try these things first. If you have a badly ingrown toenail, they may refer you to a foot specialist. You'll have an injection of local anaesthetic to numb your toe when this is done.